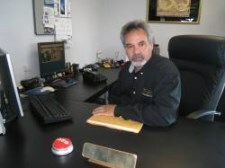 Meet the Staff of Encore Motorcars Inc.
Joseph has been in the automobile business for 40 years.  After having worked in several new car dealerships as a salesman, sales manager, business manager, and general sales manager now is the founder and owner of Encore Motorcars Inc. Encore Motorcars was incorporated in 1998 and moved to its current location in 2002. Joseph has been a resident of Wayne, New Jersey since 1988. Joseph enjoys traveling, cruising and going to the auction. 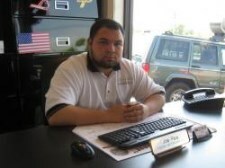 In 2011, Joseph was diagnosed with Multiple Sclerosis but continues to work as owner at Encore Motorcars Inc. A long time member and once president of LeTip of Partroy www.letip-partroy.com , he has served on the board as president, mentor and ethics committee. Joe graduated Wayne Hills High School in the 2000. In 2004, Joe graduated from Seton Hall University. He loves sports, especially during the playoffs. He is a long time resident of Wayne, NJ. Inez Peia 1958-2016 Inez ran this office very efficiently. I will miss her immensely. We were married for over 37 years and we traveled the world together..
Mike Morgan lives in Wanaque, NJ with his wife and daughter. 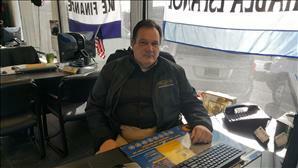 Mike has 34 years experience in the automobile business. His experience includes salesman, sales manager and business manager. Vans are his specialty. Michael's hobbies are boating, fishing and bowling. There are many vans at Encore to choose from. 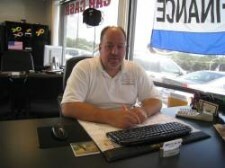 Robert has 27 years of experience in commercial truck sales and Auto Sales Live. Robert lives in Staten Island with his wife Judy and his daughter Stephanie. He is an avid sports fan and his favorite team is the NY Yankees. He is also involved with the Staten Island Soccer League as a coach for the last 11 years.